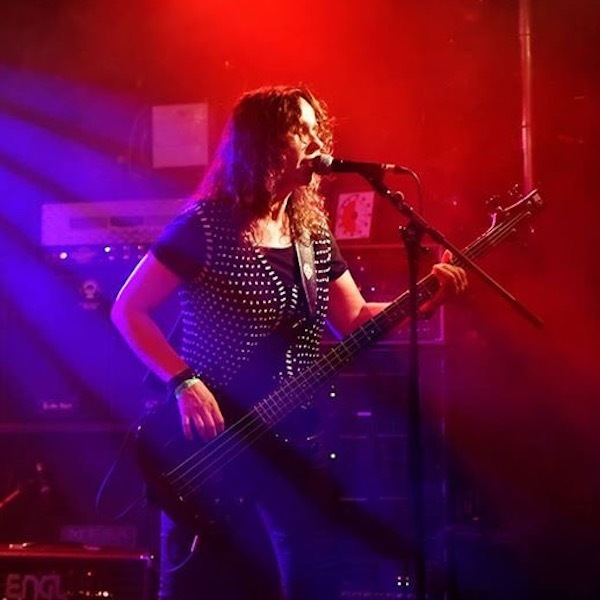 Tina joined Art of Delusion in 2018 and drives our music with ehr relentless bass play. She treats her strings without compromises. With powerful and straight arrangements she builds the solid ground within the rhythm section of Art of Delusion. In 2018 Melli joined the front row of Art of Delusion. 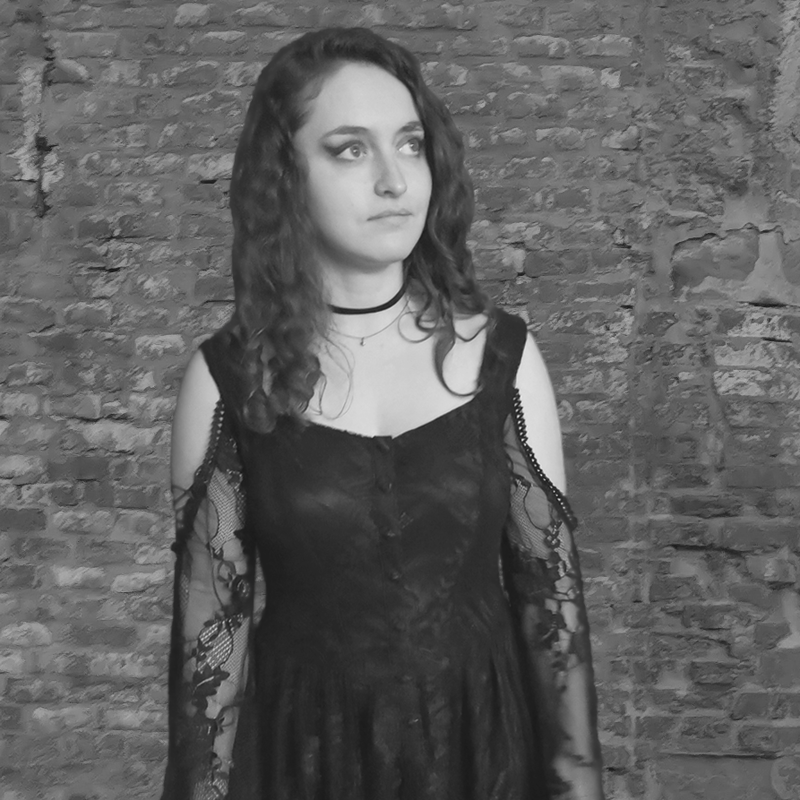 After making her experiences in different genres, she found her spot in Symphonic/Melodic Metal. With her classical voice she brings emotional deepness into the songs of AoD and guides you through the peotic stories and fantasy worlds. 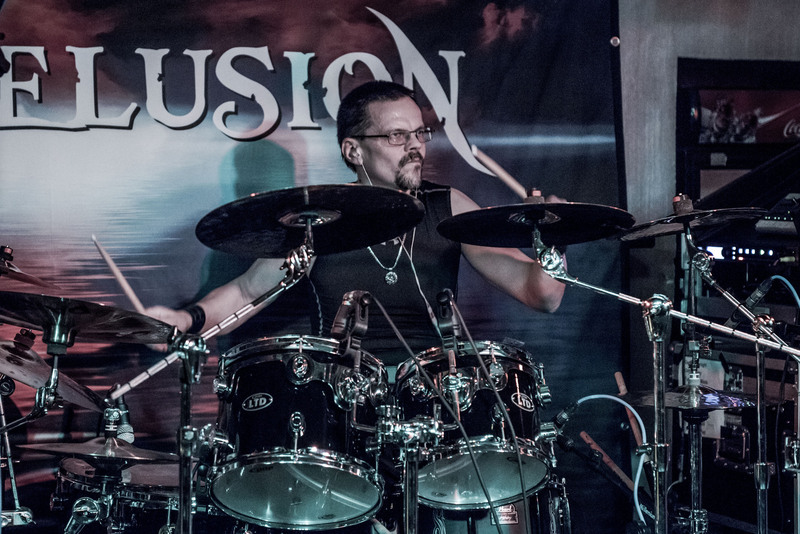 After years of Metal, Rock and Progressive, Bernd joined Art of Delusion mid 2016 to enrich the sound with the necessary power and speed. 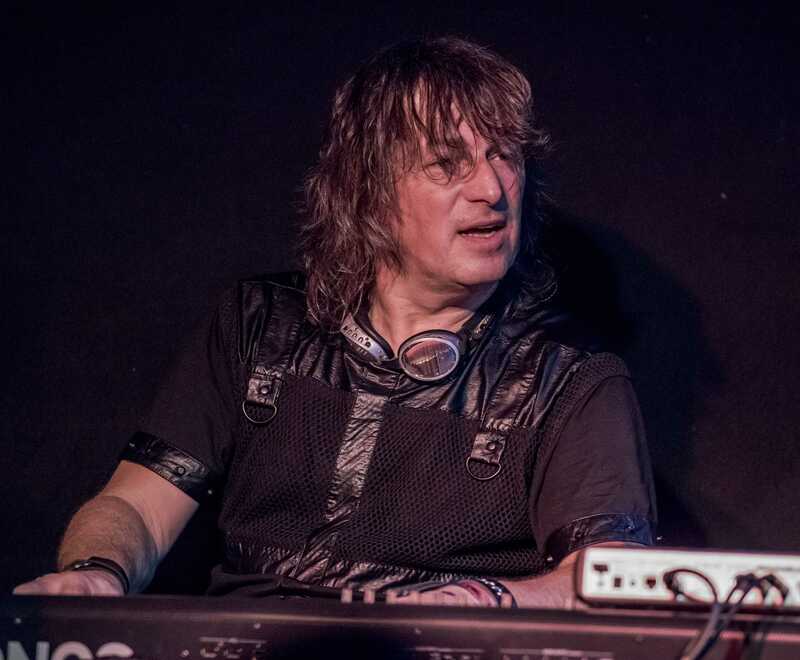 With a mixture of speedy, powerful drums and half-time rhythms he is the driving force behind the songs. Back in the past Alex has been busy playing in Hard-Rock Bands and has a lot of stage experience. After a long break Alex wants to start over again after the motto: … keep your dream alive … Also as a founding member of Art of Delusion, Alex is giving the songs the necessary symphonic deepness. In his early days Dominic was in several bands going through the genres of Rock, Punk, Metal, Thrash Metal until he took a 17 years break from making music. 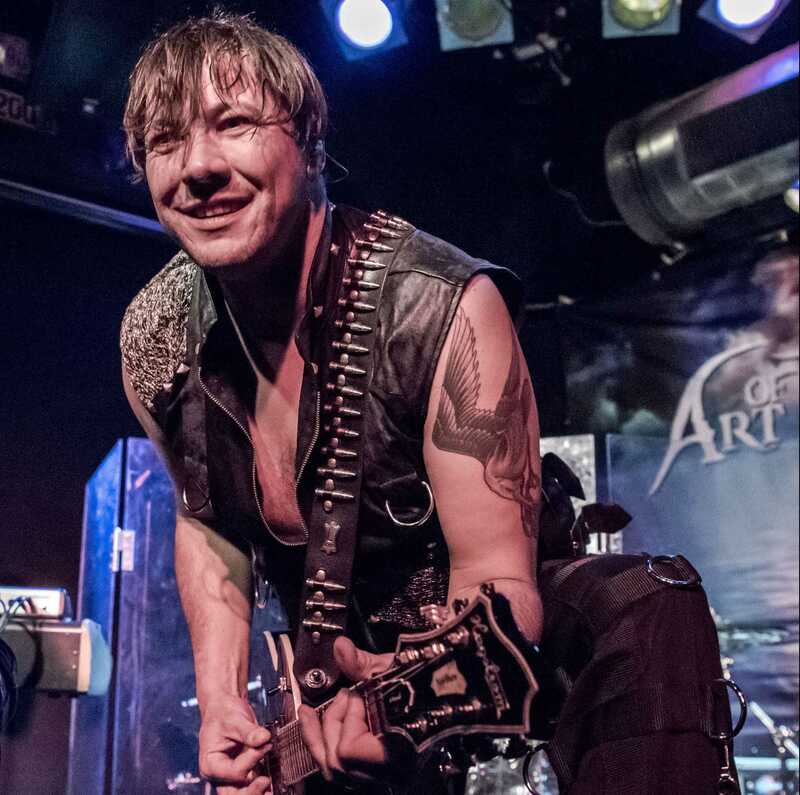 With establishing Art of Delusion in 2015, Dominic has moved into symphonic-/melodic metal and adds the heavy guitar riffs to the sound of Art of Delusion.